Find out how and where to distribute the brilliant new flyers and leaflets you’ve just had printed at Solopress! Don’t panic. You won’t get burned by any dodgy distributors if you simply follow these top tips from Solopress! Finding a reputable and reliable leaflet distribution company to get the job done right will only take a small amount of background research on your part. A little effort now will save you time and money further down the line. Start off by searching for “leaflet distribution” – along with the postcode(s) for where you intend to distribute your flyers or leaflets – on any search engine like Google or Bing. Then you can begin to ask the questions that will quickly filter out the best from the rest. Perhaps you have a specific requirement for your leaflet distribution by door drop? You may have particular streets and areas in mind. Check to see if the leaflet distribution company will allow you to make the leaflet and flyer distribution unique to your needs, right down to individual streets if you need them to. Do they offer a distribution service that can ignore flats? Or council houses? Or just deliver to council houses only? If you go for a slightly cheaper shared door to door plan, your leaflet or flyer will be delivered with other companies’ leaflets and flyers. The distributor will normally assure you that these firms will be of a non-competitive nature only. So, as an example, the new menu for your small, family-run pizza takeaway business shouldn’t be sitting next a booklet stacked full of buy one, get one free coupon offers from the likes of Pizza Hut or Domino’s. But, like the option below, this shared distribution method will obviously lessen the impact of your leaflet. There’s also the option to distribute your leaflets or flyers inside any free local newspapers. Again, your marketing message could get lost amongst all this competition. Your leaflets and flyers are out on the streets, thrust right into the hands of potential customers! If you’re working with a savvy operator, their friendly distribution staff will ideally give a little sales pitch or answer questions – and hopefully engage with people – when they hand over your leaflet too. Better still, will they be wearing a T-shirt, coat or baseball cap with your brand on them? Of course, location and timing are all-important here. Target busy shopping centres and high streets at the weekend or lunchtime, hang outside public transport hubs during the commuter rush hours, make sure your leaflets are going to be handed out at popular shows, festivals, sports events and other special occasions where big numbers of people will be visiting. All these are great places to start. However, the more creative you can be in spreading the word about yourself, the more business you are likely to attract. Why not try to smart guess where lots of people are likely to be impatiently waiting in long queues? This is where your leaflet and flyer could actually eliminate their boredom of queuing up for a few crucial moments. Depending on the products and services you are advertising, this option may make more sense than distributing your leaflet or flyer in residential households. Perhaps you’d like your marketing to hit a specific demographic like business parks, IT companies only or ignore any multi-national organisations? Cafes, shops, hotels, pubs, takeaways, gyms, bookstores, sports centres, doctor’s surgeries, libraries, etc. are all ideal spots to have your flyers and leaflets at hand. They are more likely to be displayed if your business offers a complimentary service. For instance, it makes sense for a gym to display leaflets for a local health food shop – and vice versa. Once you’ve found your shortlist of likely leafleting candidates, take a look at their company websites. Do they look professional, trustworthy and affordable? How long have they been in business? Is there a minimum or maximum quantity of leaflets they will deliver for you? Most firms insist on a minimum order of 5,000 items such as leaflets, flyers, menus, booklets or cards to distribute. Do they perform a spot check to make sure their delivery staff are doing their work properly? Can they collect your leaflets and flyers, or will you have to send them over? How good is their customer service? Can you see any glowing testimonials from other businesses who’ve used them (preferably more than once)? Better still, is the company you are researching also reviewed on any independent review sites like Trustpilot? Maybe have a Facebook page too. What are their clients saying about them on FB, Google+, Twitter and other social media sites? If there are any complaints or misgivings, here’s where you’ll find them. It’s also a good indicator of how a leaflet distributor will deal with any problems that might occur. Are they calm, professional and reasonable with their responses to bad customer feedback? Do they have a positive, can-do approach and flexible attitude to problem-solving? Or can’t they even be bothered to answer their client’s concerns? If so, do you really expect to be treated any better if you decide to place an order with them? Solopress also recommends asking your potential leaflet distributor if they use Geoplan or a similar software solution. 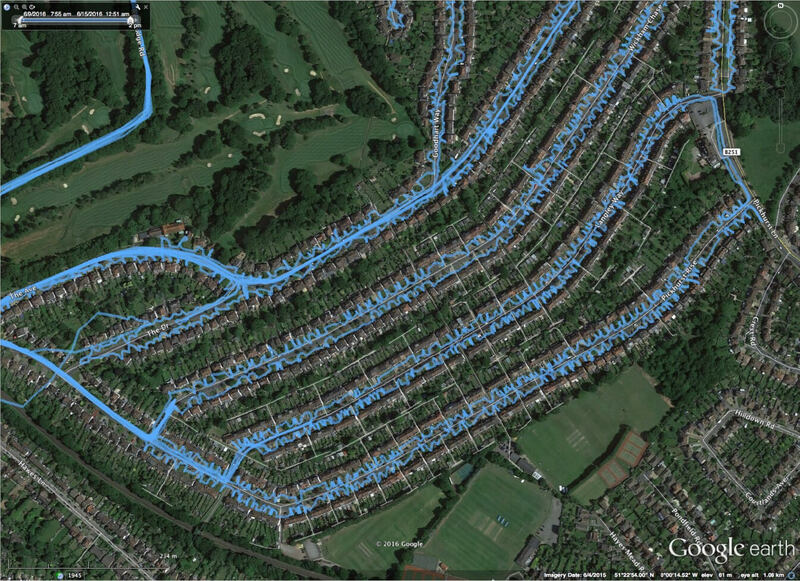 This sophisticated mapping software provides a complete breakdown of any area in the UK. Moreover, Geoplan’s StreetFinder was specifically developed for the door to door leaflet distribution industry – allowing firms to easily plan, cost and implement their delivery rounds. It’s not cheap to buy either, so you’ll know a company using Geoplan is willing to make a substantial investment in their business and clients. When any leaflet distribution companies tick all these boxes, ask them for a free, no-obligation quote and then compare the prices and services all of them are offering. What are they prepared to do for YOU? Where will your leaflets and flyers be distributed? And how much will this cost YOU? Only then will you be in a position to choose the best one for your needs – and budget! By this stage you should have the confidence that a good job will be done and you’ll get your name out there in the big wide world, generating lots of new sales leads, more sales and repeat business. The perfect result! To help give you a head start in your search for leafleting legends – who aren’t flyer-by-night operations – take a look at JogPost. JogPost’s USP (Unique Selling Point) is they’re the only leaflet distribution company who employ runners/joggers to deliver marketing material. These guys even managed to secure funding from the 2011 series of the Dragons’ Den TV show on BBC2. 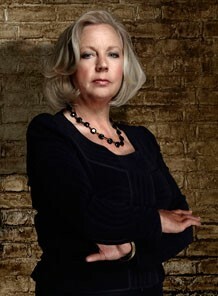 Peter Jones, Hilary Devey and Duncan Bannatyne all made offers to invest but, it was Deborah Meaden who eventually clinched the deal with an investment of £50,000 for a 20% stake in the firm. So if JogPost is good enough for four multi-millionaire Dragon investors, surely they’re worth talking to about your leaflet distribution? Regular Solopress customer Letterbox Distribution is a Hertfordshire-based flyer distribution service with a nationwide promotional reach. Starting out as a family run business in 1987 gaining 31 years’ experience, they have established a rich involvement with the direct mail, fulfilment and door to door scene. Boasting well-known clients such as McDonald’s, The Independent and The City of Westminster. Considered leaders in their field, they were also the first to introduce tracking technology into leaflet distribution, helping to build the universally esteemed Geoplan mapping software. 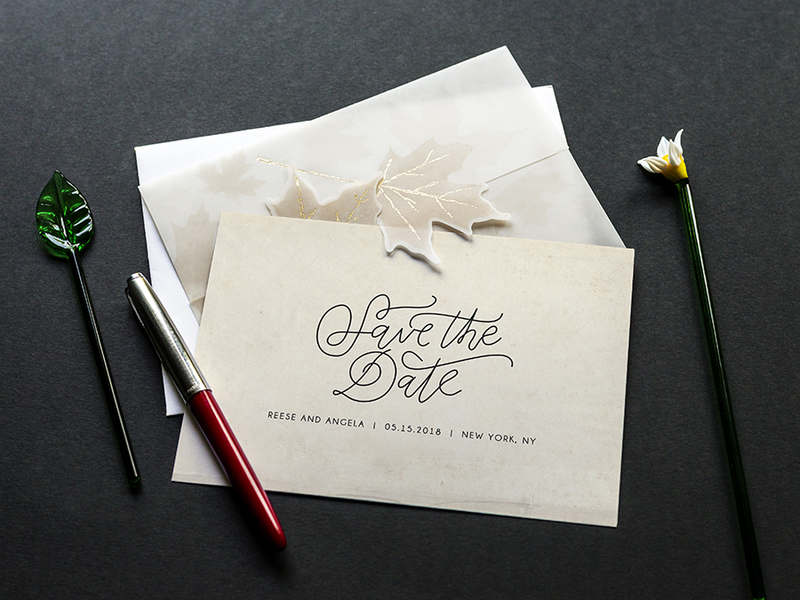 Their next technological leap will be demographic profiling, enhancing conversion rates and offering targeting unseen before with print. 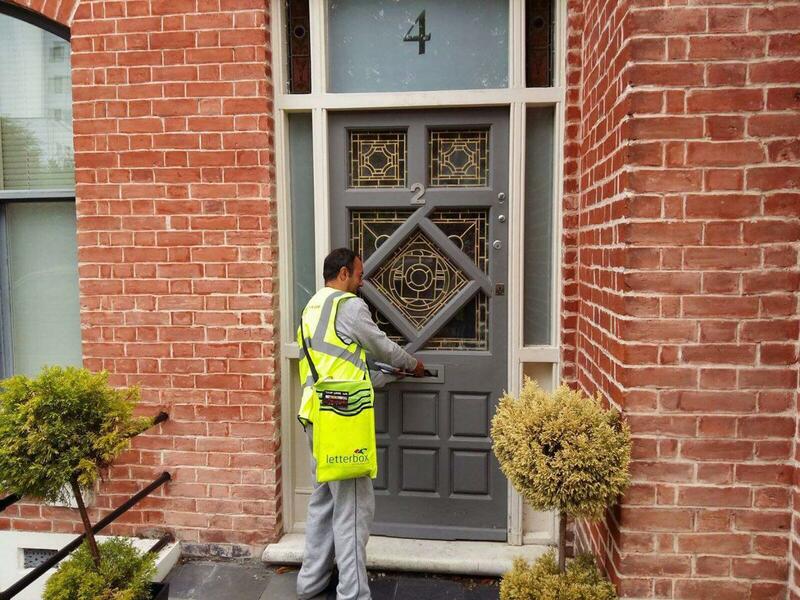 Door drop – Leaflet Distribution offer the wide range of door drop solutions such as those mentioned earlier. Solus distribution – whereby only your leaflet is placed through the letterbox. Shared distribution – a more flexible option for those on a budget. Your leaflet is placed through the letterbox with one or two other non-conflicting leaflets. Business to business distribution – this is where their distributors will deliver leaflets to business/commercial addresses. 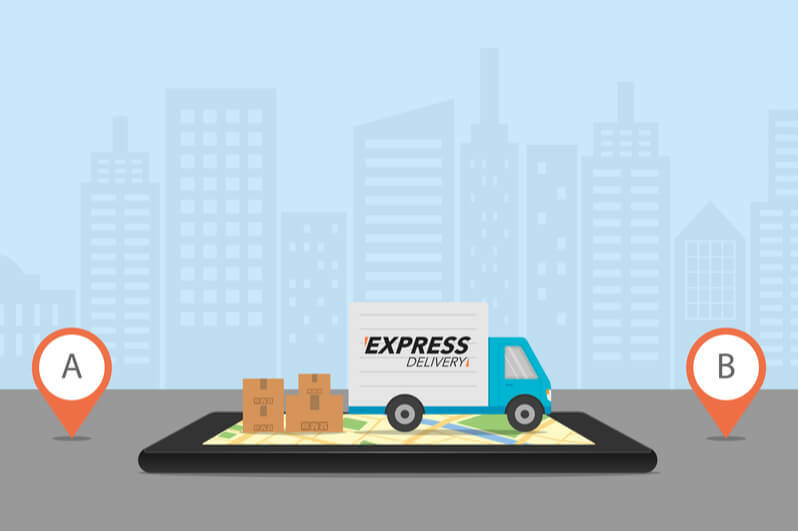 Bulk drops – They use their own delivery drivers or parcel logistics to deliver bulk drops to certain locations across London and the surrounding areas. This may be if you like, have a number of leaflets or magazines that need to be delivered to one address, like a shop, hotel or restaurant. Hand to hand flyering – Place promotional staff at train stations or shopping centres to distribute leaflets to the passing crowds. The staff can wear branded merchandise or even give out samples. 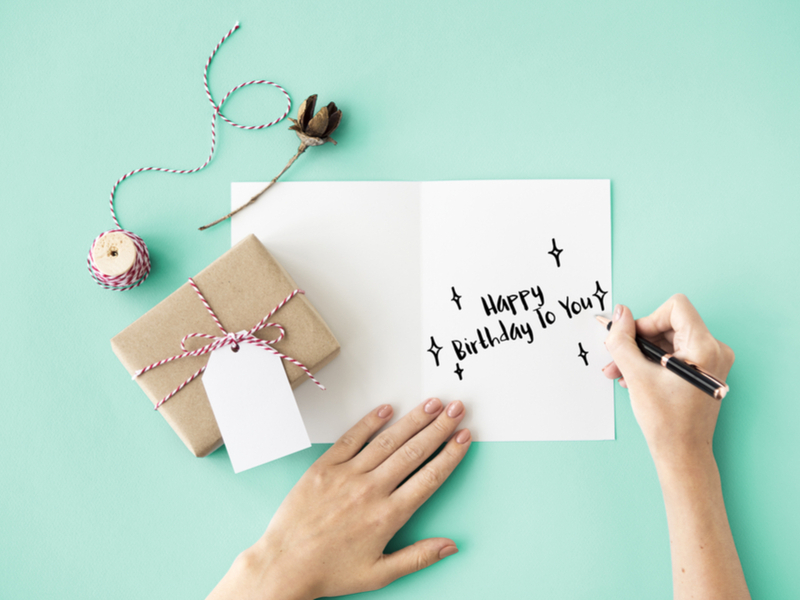 Direct mail – If you need to send an addressed piece of mail, they can also facilitate this through hand delivery with their own teams or through Royal Mail. They can assist with the fulfilment and mailing, also with gaining the data. If you would also like to personally recommend a leaflet distribution company, please share their details – and the reason why you’re endorsing them – in our Comments Reply box below. Was there an increase in the number of phone calls, e-mails, web visits or pop-in customers in the days following your leaflet or flyer going out? This info will also help you fine-tune any future promotions. Don’t forget that people also put leaflets and flyers aside and keep them safe until they have a need for your particular product or service. 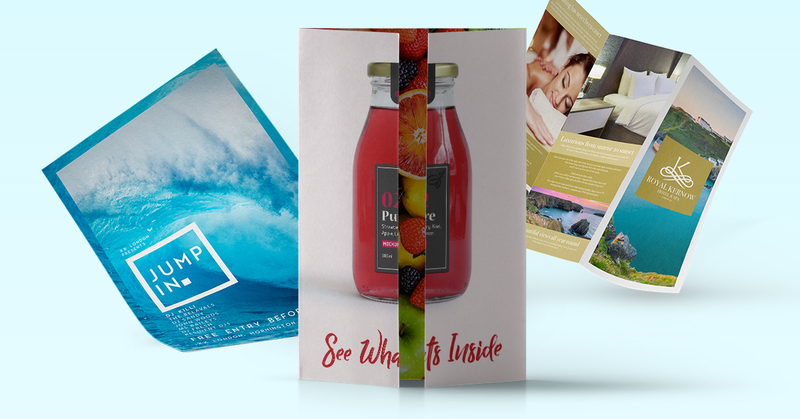 If you are still not sure about the most successful marketing ideas to employ, the sales and design teams at Solopress.com will be happy to offer you the very best advice – utilising their many years of experience in print advertising – when you order your leaflets and flyers from us. Leaflet distribution is definitely one of the most cost-effective forms of marketing for small and large businesses alike. This is why businesses of all sizes use them time and time again. 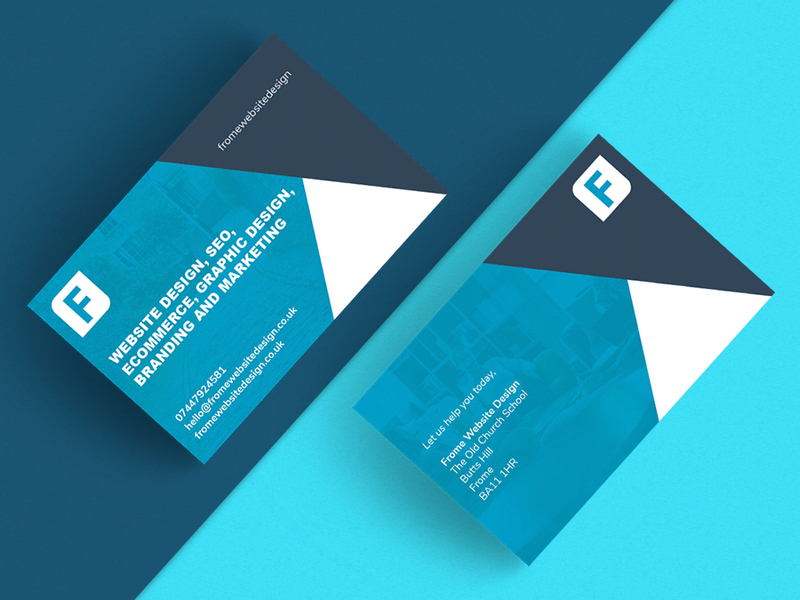 As long as you have a good quality, well-designed leaflet they can be an extremely powerful tool to use as part of your marketing mix to promote your business. We’re really pleased you can see the value in leaflet distributing Will! We definitely think it’s an underrated form of marketing but, we are seeing a large resurgence since the changes to GDPR. You can’t beat a marketing strategy with a mix of materials and platforms. Thanks for sharing your view on ways to distribute Flyer and Leaflets. 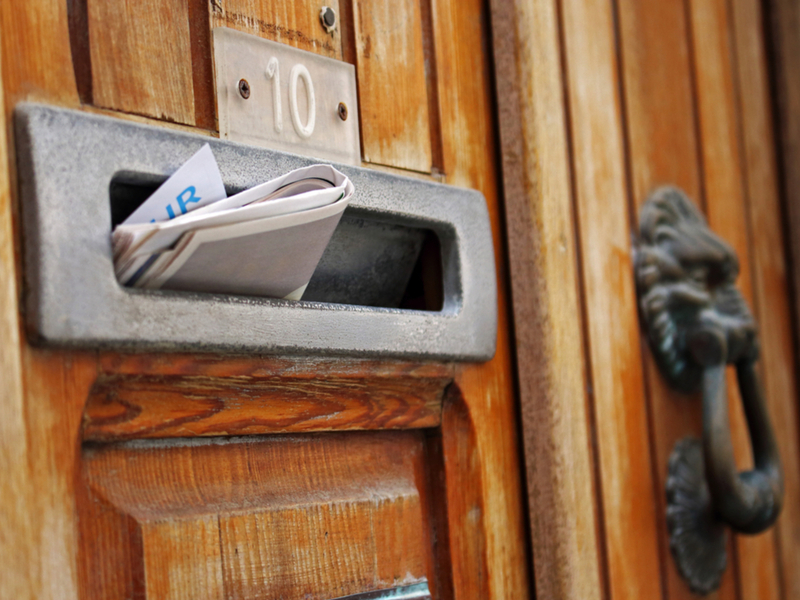 Leaflet distribution has altered the way of marketing for the new business. This is the finest way to introduce your business to the new customers. Just what i was looking for. Thank you very much. This is really great information about distributing flyers. I see flyers for businesses all the time, and it seems like a great way to market yourself and raise awareness. I didn’t realize that you could have your flyers delivered by themselves or with a stack of other businesses’ flyers. There are a lot of options, I will have to keep them in mind in case I ever need to distribute flyers in the future. Hi Walid, I’m not sure how you could set something like that up. First you might want to contact a leaflet distribution company and ask them about it. Perhaps if you order your leaflets from us online, they could collect them for you and distribute them in London. Leaflet distribution is definitely proven to be the best and most effective form of advertising. I need to look into having someone do our flyers more, as we’re too busy to do it ourselves now. We have had success with targetted flyering – in the shops/bars that our clientele frequent. Is it legal to distribute a dating website advert through door to door? Dating websites advertise on TV, so I don’t see why not, but I would recommend that you seek professional legal advice just to be sure. I will make good use of this blog as it is so informative, will be so helpful to me later in the year.